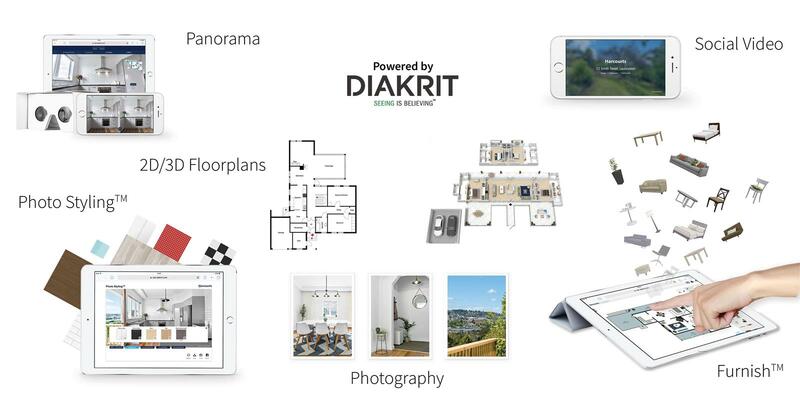 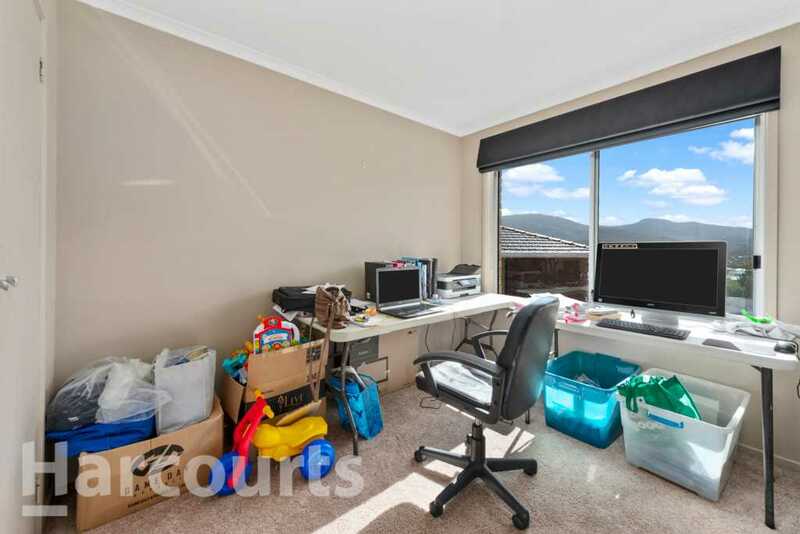 Tenanted until April 2019 with the flexibility of extending or shortening the lease. 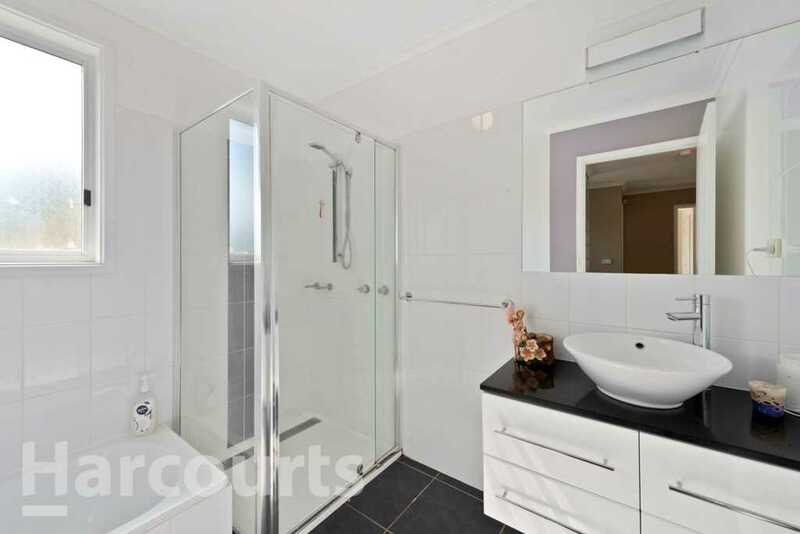 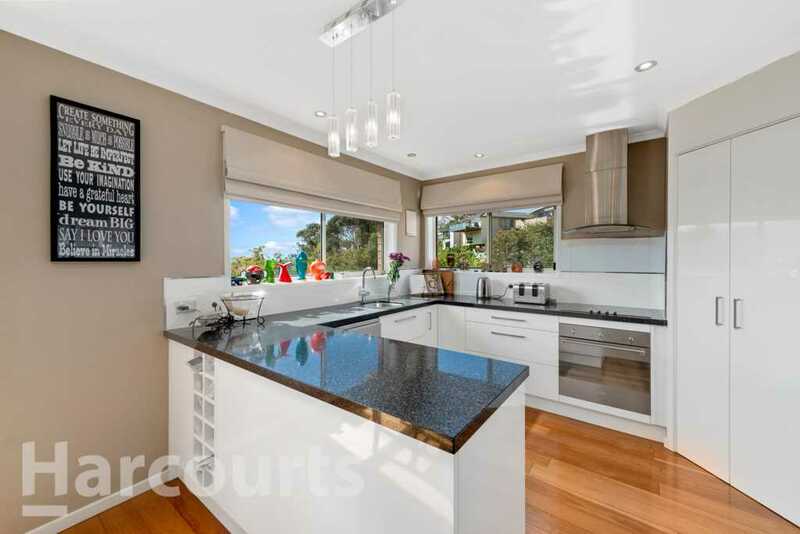 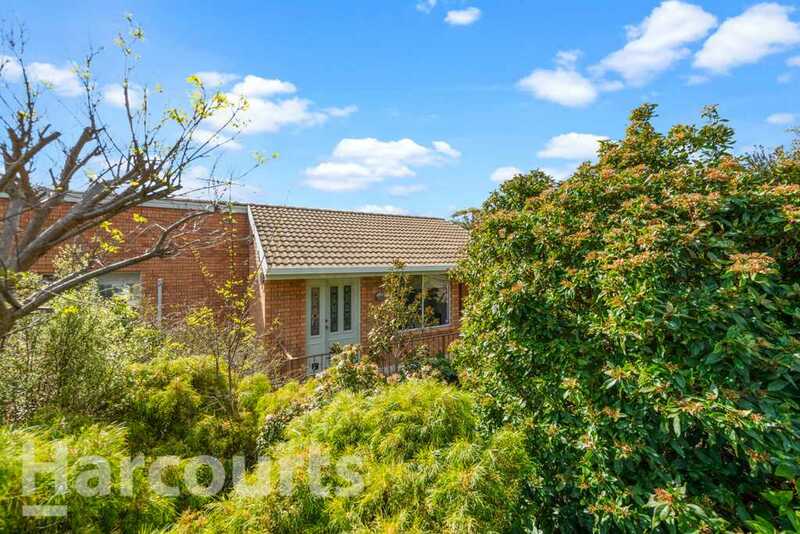 This beautiful home is located on one of West Moonah's most desirable streets, close to all amenities and situated on a 453m² block of land. 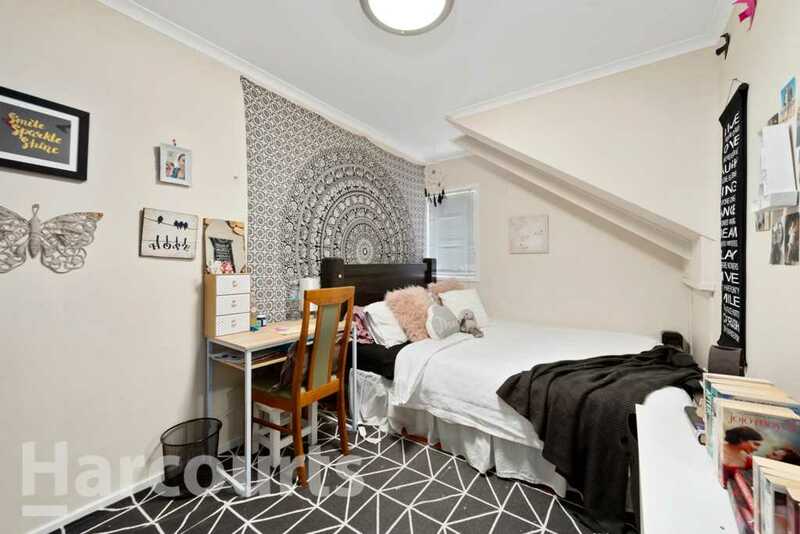 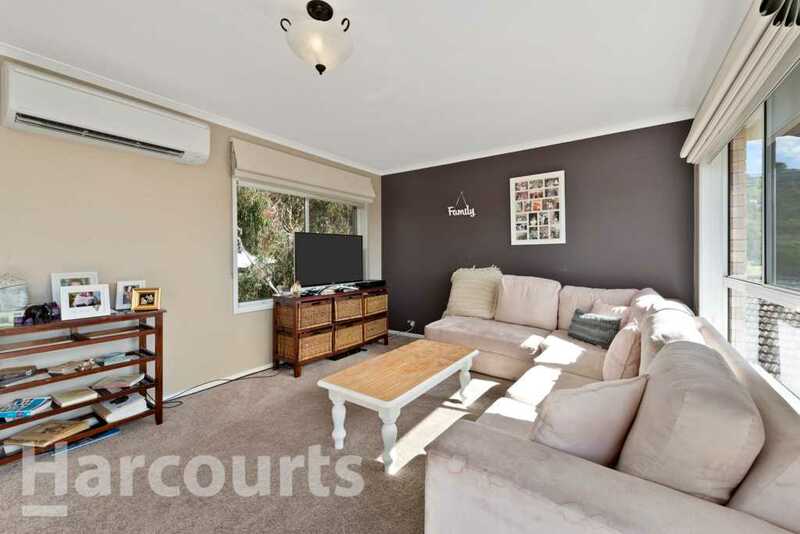 With three bedrooms, two bathrooms and single garage separate from the house, this home boasts polished floorboards throughout the hall, dining area and a beautifully upgraded kitchen and bathroom. 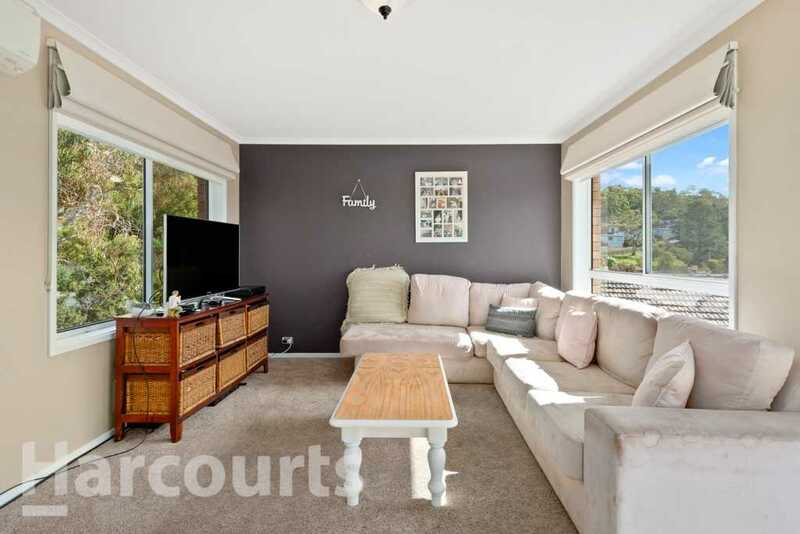 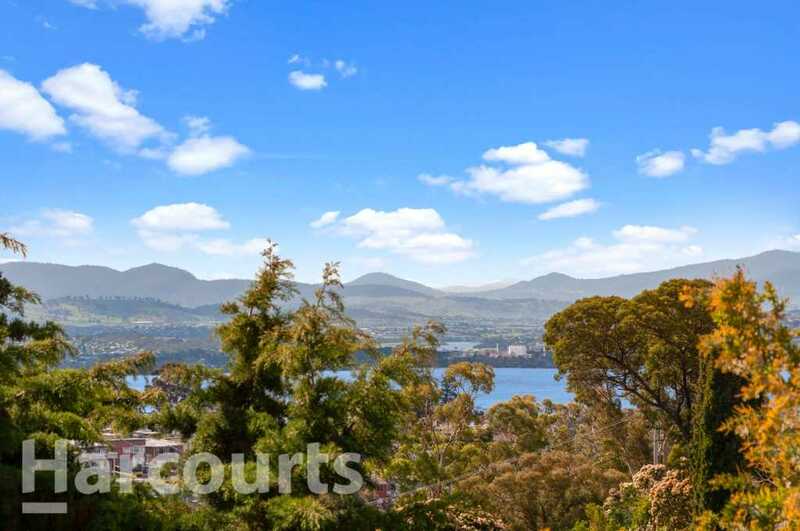 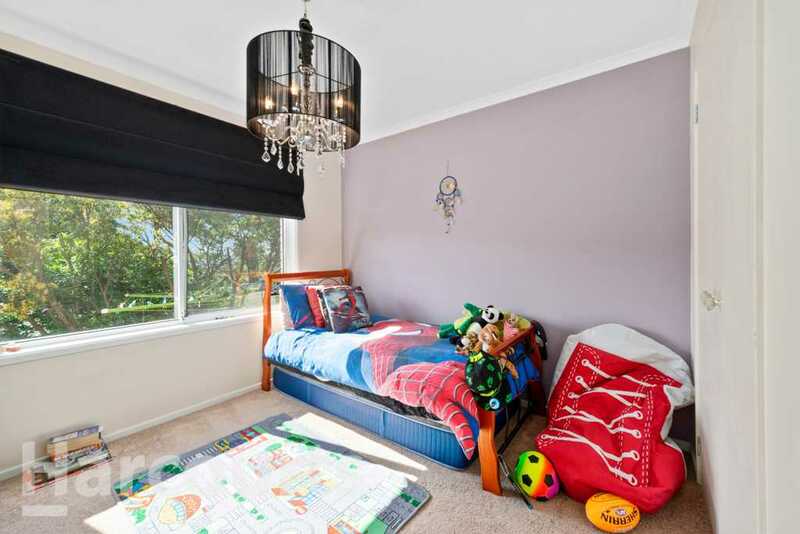 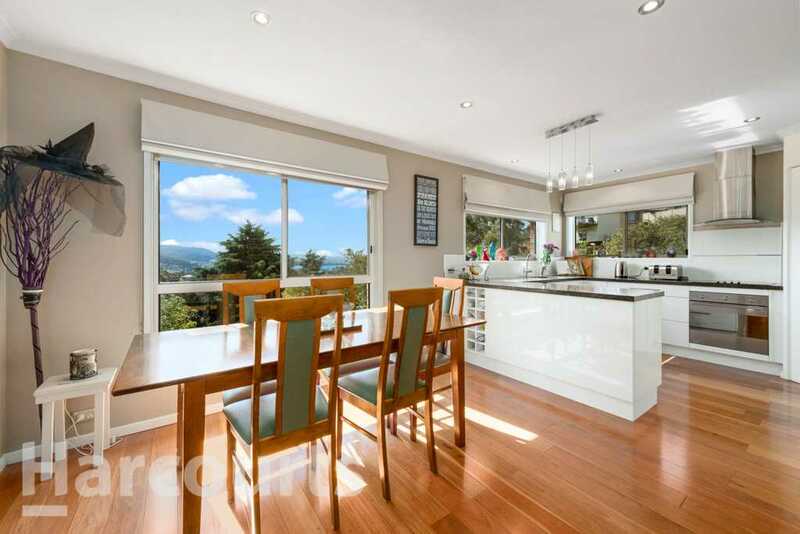 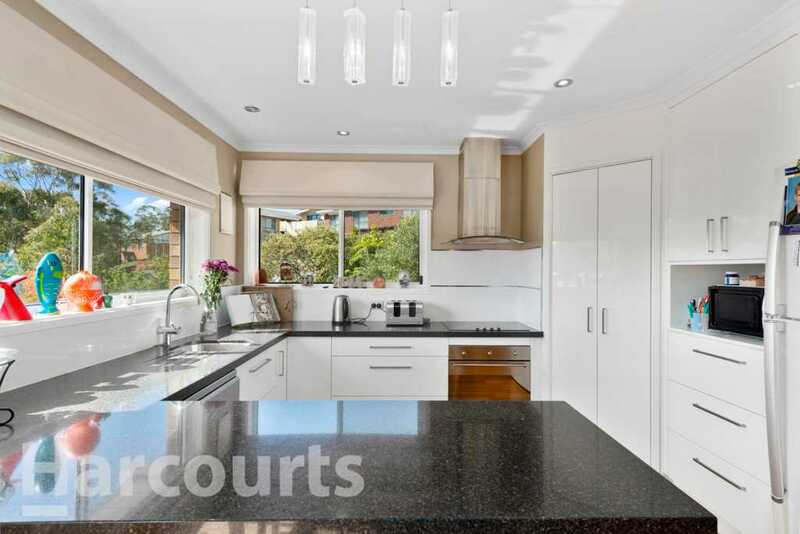 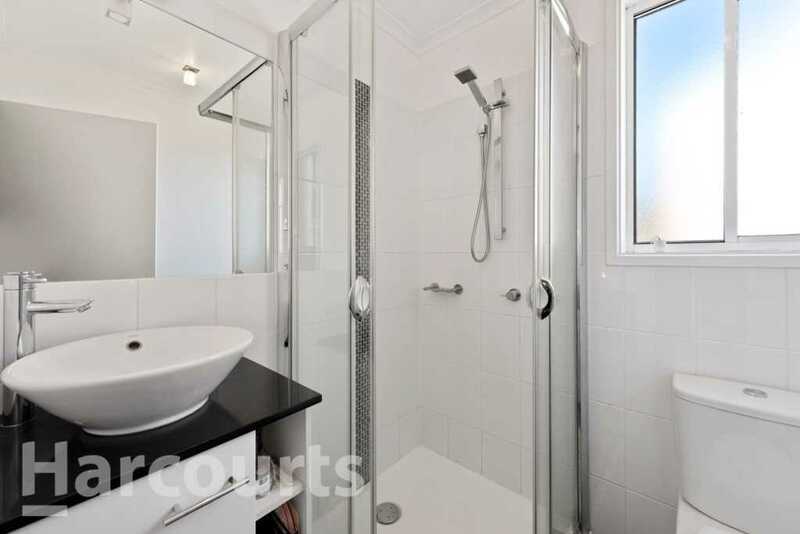 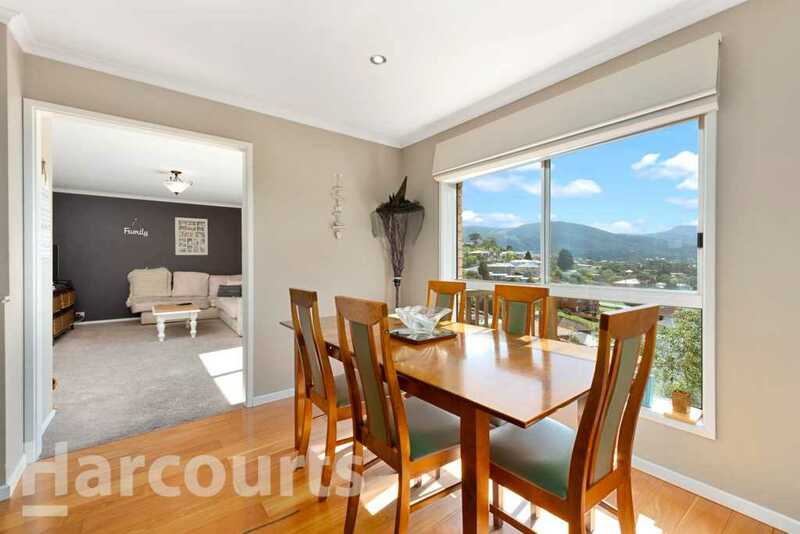 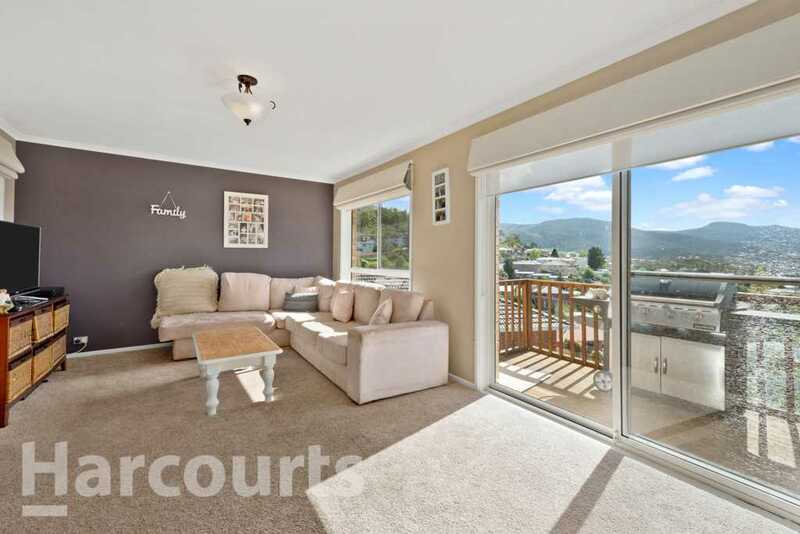 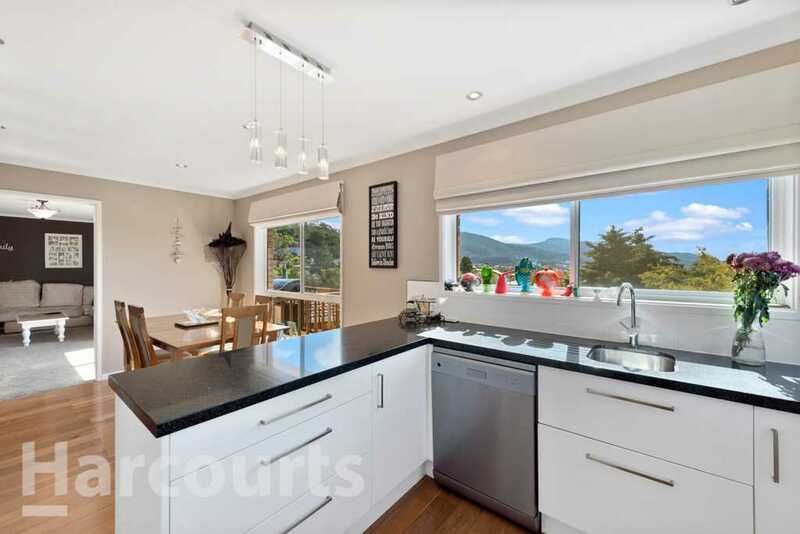 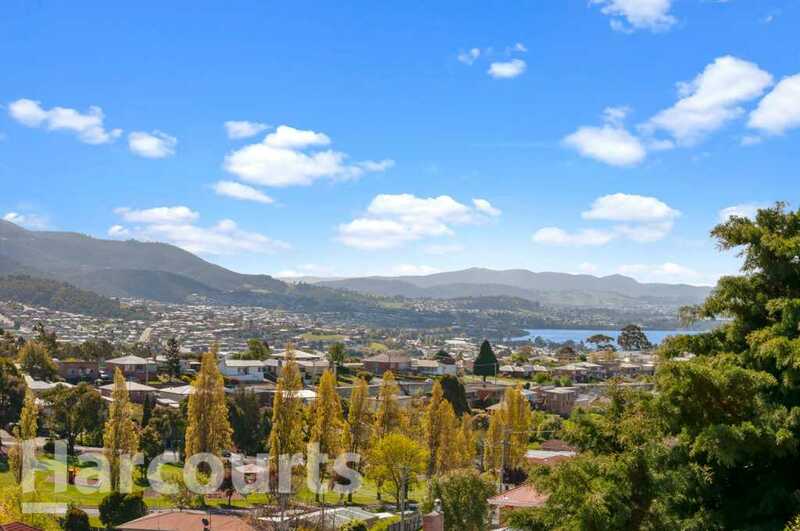 Filled with natural light and with views of the Derwent River. 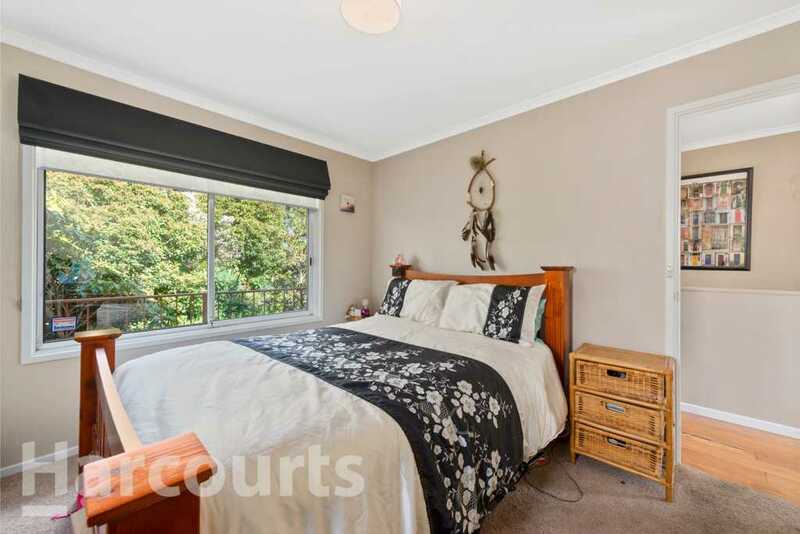 A considerable sized main bedroom with en-suite and the second, third bedroom all have built-in wardrobes and are carpeted throughout. 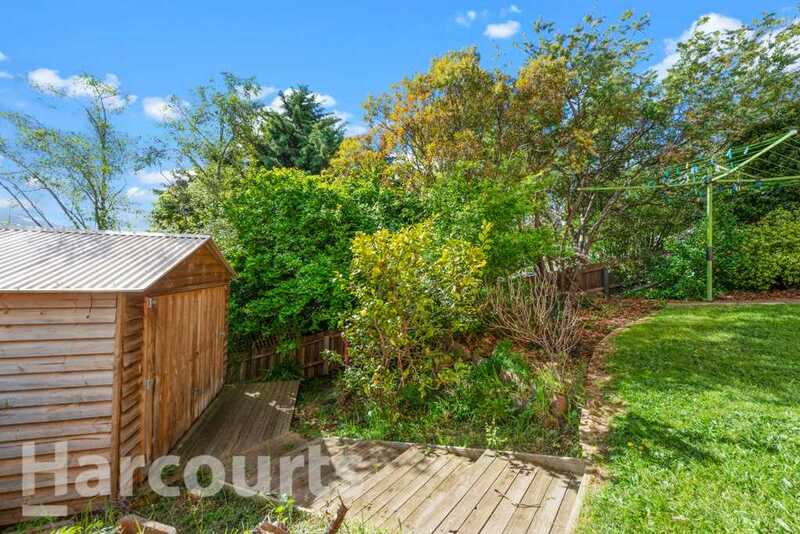 Underneath the house you'll find a large workshop and storage area, in addition to a second garage which can also be utilised for storage. 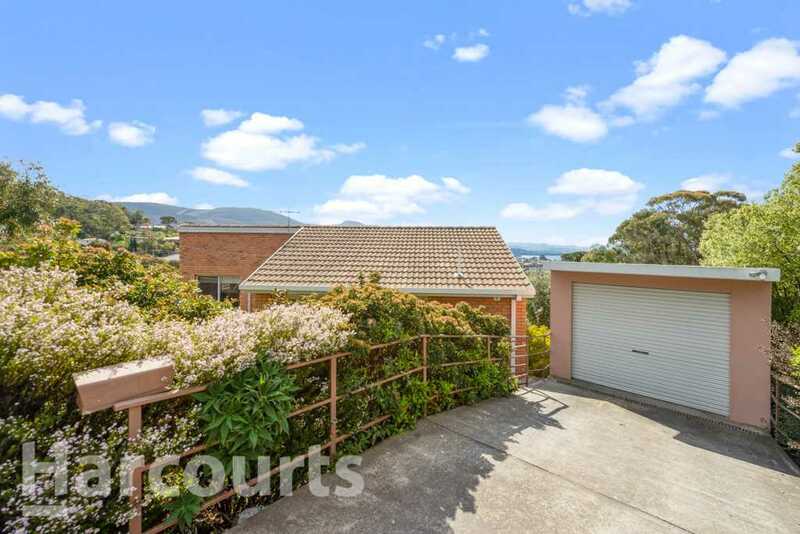 Outside offers the security of a fully fenced back yard, low maintenance gardens with garden shed.